The SST Pure Specs Machine (Strategic Shaft Technologies) is a patented shaft alignment technology. Used by hundreds of Tour Pros securing over $2 billion in prize money, SST PUREd golf shafts is not a technology reserved just for the better golfer. Precision Golf uses SST PURE technology in every club we build, to ensure the shafts selected for a specific purpose perform neutrally. Many might argue that only better golfers can feel the difference between a shaft that has been PUREd and one that has not. That's as maybe but, how can a golfer compensate a shaft induced shot shape or mis-hit that they can't feel? Higher handicap golfers will often experience straighter mis-hits as a result of less side spin through a more consistent face angle at impact. 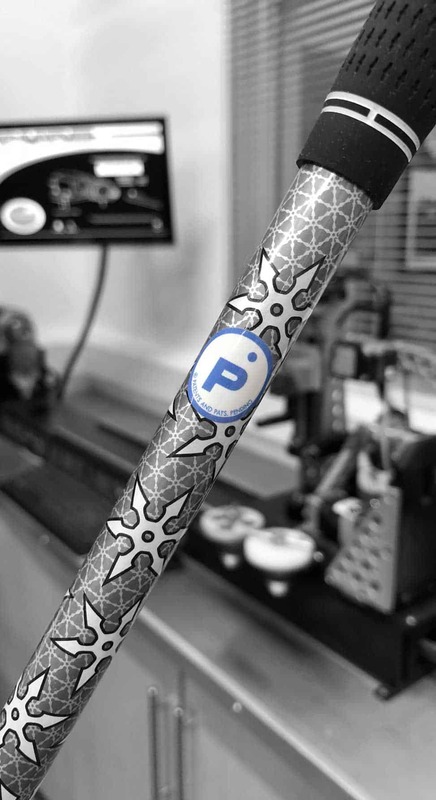 Not every shaft needs PUREd golf shafts, but EVERY shaft will benefit from the process. If you are interested in learning more about SST PURE and the advantages it can bring to your game then give our team a call on 01932 989570.